Summer time is travel time! Along with the sand, seashells, and snapshots, souvenirs also will be collected to keep adventure memories fresh throughout the year. This summer go retro by collecting vintage souvenirs from your vacation destinations. Though they may be hard to source out locally, Etsy vintage sellers have just the city or state you need. Vintage postcards capture the original spirit of the destination in summer hues. 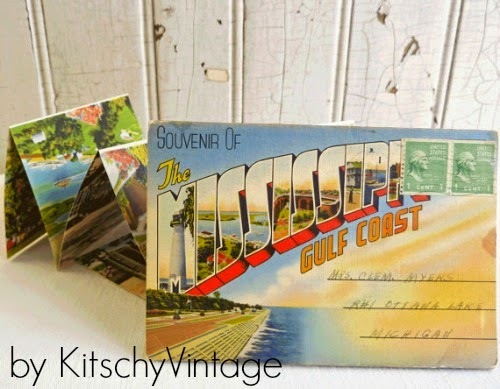 Perfect for display, scrapbooks, and mailing, postcards like this Mississippi set from KitschyVintage can be scored at reasonable prices. Show off that travel style with boho chic wear from EvieandLiv. 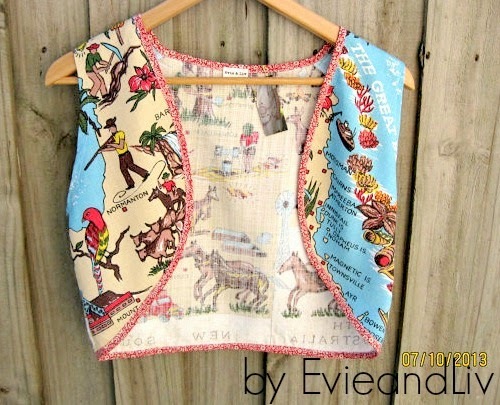 Crafted from an up-cycled souvenir tablecloth, this women's bolero vest gets the conversation started! Looking for something unusual to commemorate a recent trip to Florida? 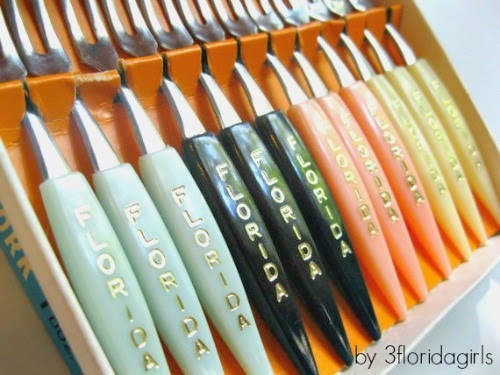 Head on over to 3floridagirls for kitschy vintage mementos of the sunshine state. 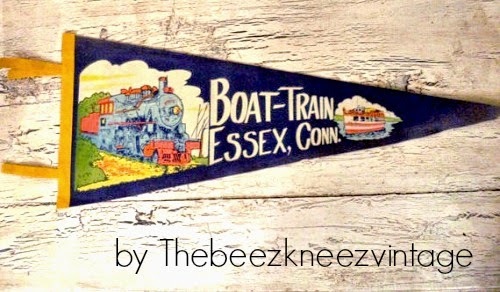 Souvenir pennants are perfect decorative reminders of summer vacations! Line the back porch, family room or the kids' rooms with happy memories. Start your collection at Thebeezkneezvintage. 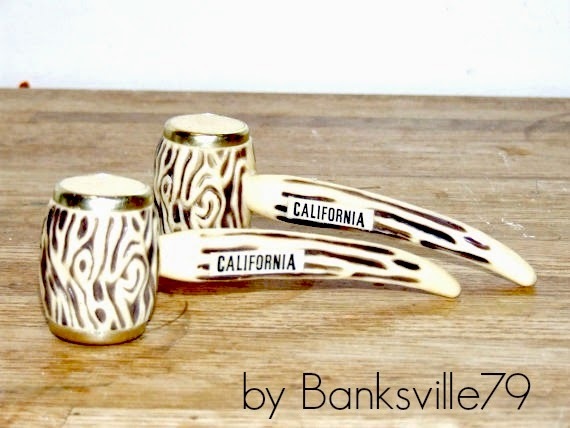 For more kitschy travel fun search vintage souvenir on Etsy.